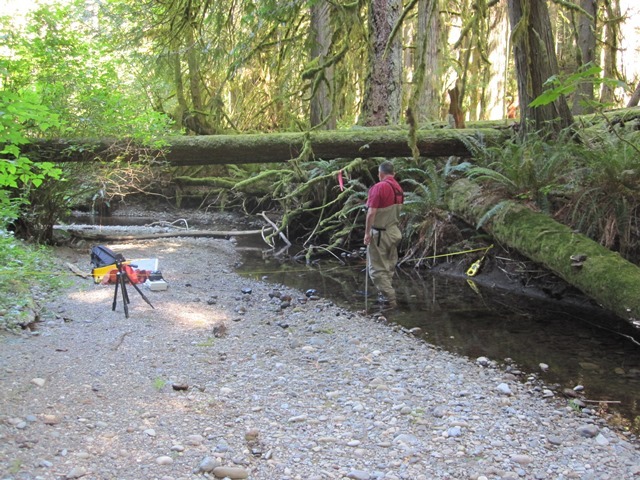 The Environmental Program helps protect Treaty-reserved fishing rights and resources on and off reservation for the Suquamish Tribe and Tribal Members by coordinating with federal, state and local agencies, and other tribes. Program staff help develop policy, review land use and water issues, review development and environmental permit applications, engage in State MTCA and federal Superfund cleanup projects, and participate on natural resource damage assessments and restoration within the Tribe’s Usual & Accustomed fishing areas. 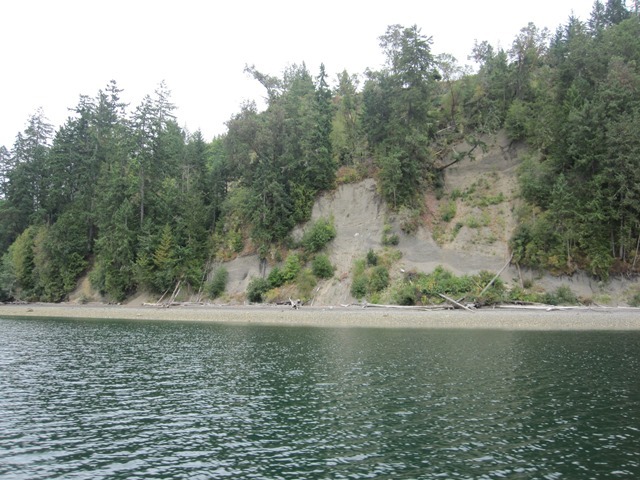 Program goals include reopening treaty-reserved resource areas that have been closed to fish and shellfish harvesting due to human health concerns, protecting access to fishing areas, restoring habitat and preventing further degradation to the environment. 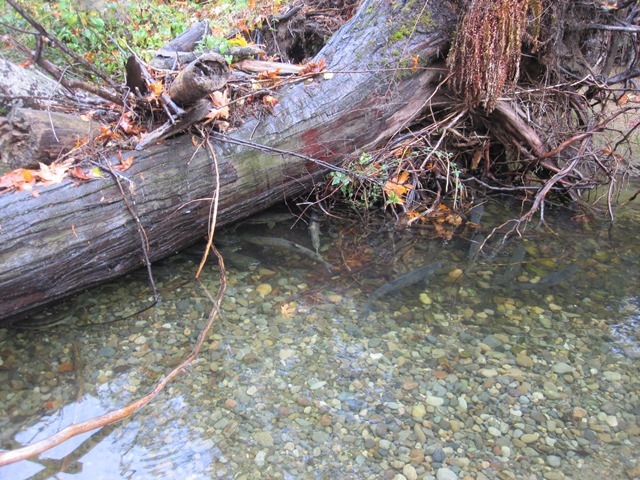 Culverts like this prevent salmon from accessing spawning areas upstream. The Environmental Program works to help eliminate fish barriers and improve habitat conditions for fishery resources. The Tribe works with federal, state, and local governments and agencies to protect Treaty-reserved rights and resources. 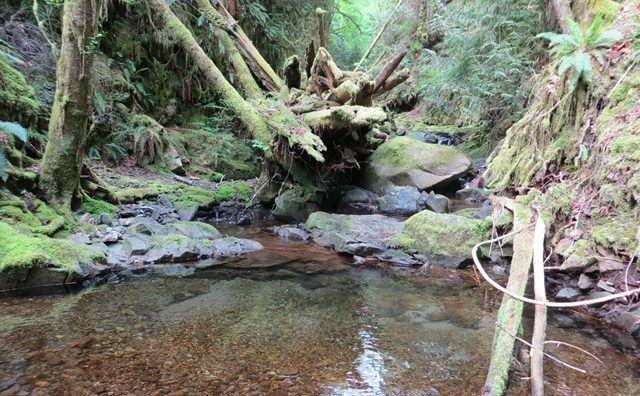 An initiative developed by Northwest Treaty Tribes in 2011 to bring attention to the decline of salmon populations in the Northwest and offer solutions for recovery. 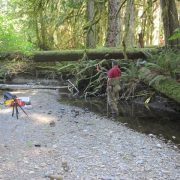 A Washington State agency leading the region’s collective effort to restore and protect Puget Sound. The Puget Sound Partnership brings together hundreds of partners to mobilize partner action around a common agenda, advance Sound investments, and advance priority actions by supporting partners. 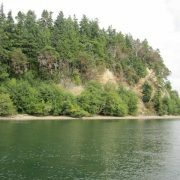 One of 9 LIO’s created by the Puget Sound Partnership, the West Central LIO addresses ecosystem issues on the east side of the Kitsap Peninsula in Washington State, including areas in and around the Port Madison Indian Reservation. The Puget Sound region currently has a population of more than 4 million people, and is expected to grow to more than 5 million people by 2020. The challenge is to accommodate this growth, various land use practices, and industrial and military construction projects while protecting fish and shellfish habitat, water quality and quantity, and access to Treaty fishing areas. These Treaty-reserved fishery resources are critical to the culture, health, and economic well-being of the Suquamish people. Actions the Tribe is taking include governmental coordination, participation in planning and regulatory processes, project reviews, and scientific committees. Roads cross streams and rivers in thousands of places in Washington State. 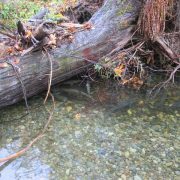 At many locations the culverts are too small or otherwise inadequate to allow fish to migrate upstream and/or downstream as necessary for growth and reproduction. 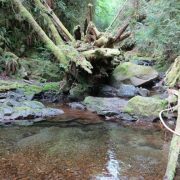 A federal court injunction, issued March 2013, ruled in favor of Washington state tribes and required the State to significantly increase the effort for removing state-owned culverts that block habitat for salmon and steelhead by 2030. The Tribe is involved in court injunction implementation team discussions and the review of individual culvert projects. Tribal communities have historically higher fish consumption rates than surrounding communities. 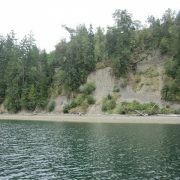 As a result, the amount of toxins allowable in fish is a primary concern for Suquamish. 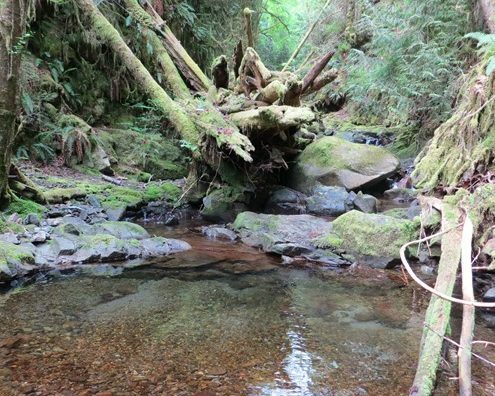 Read more about what tribes are doing to limit the amount of toxins in fish.